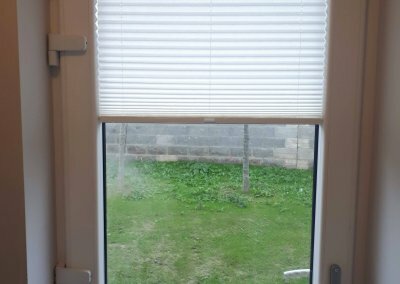 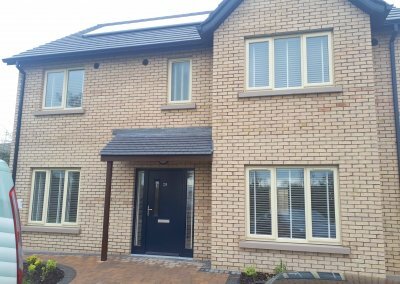 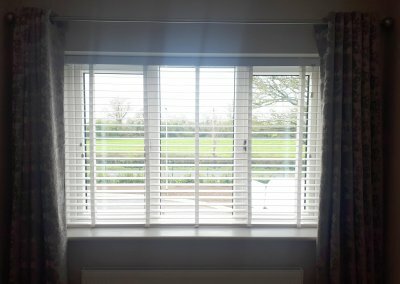 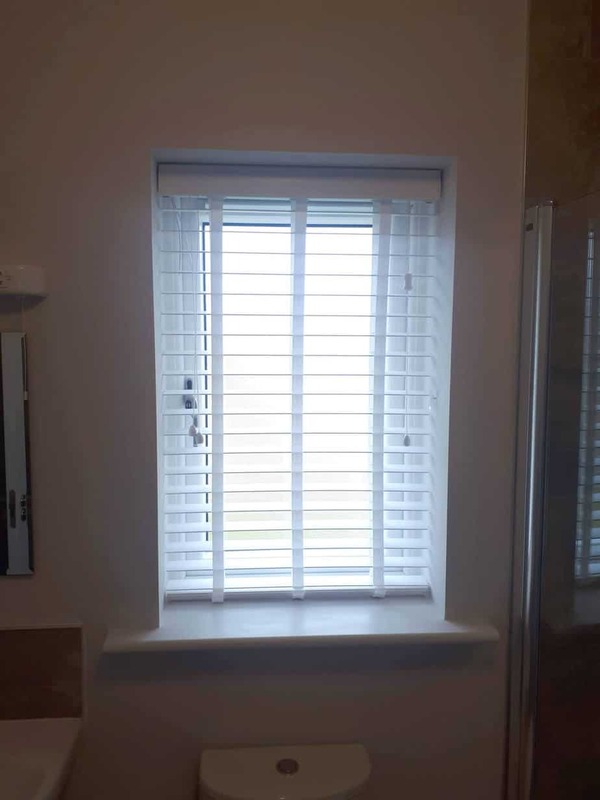 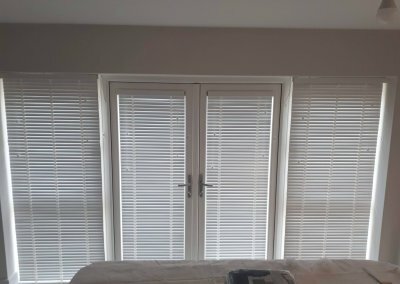 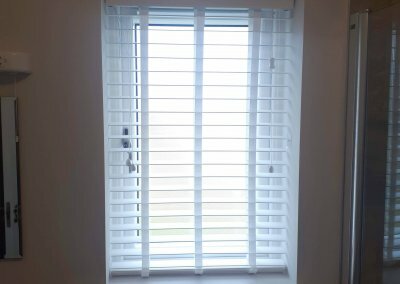 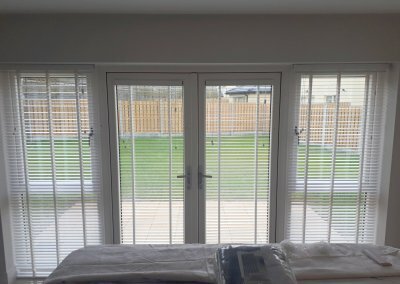 Blinds installed in Beechwood Heath, Clonee, Dublin 15. 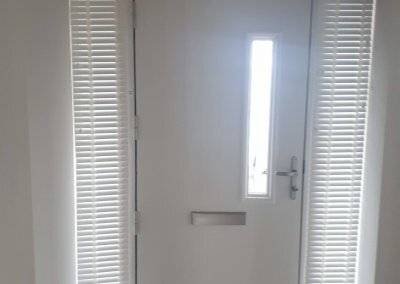 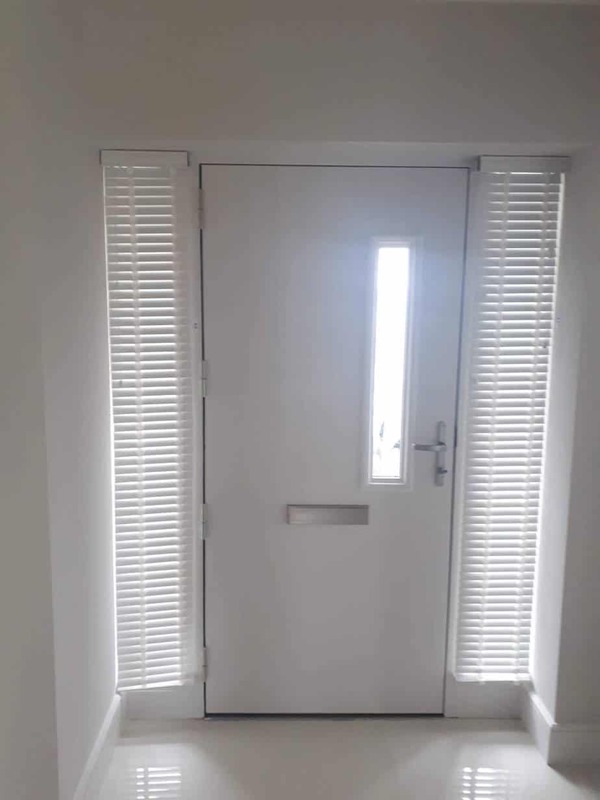 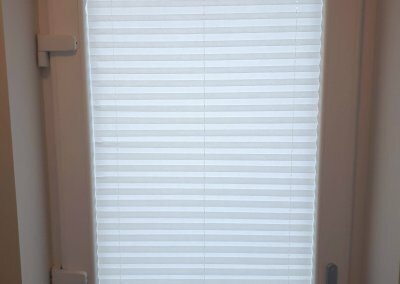 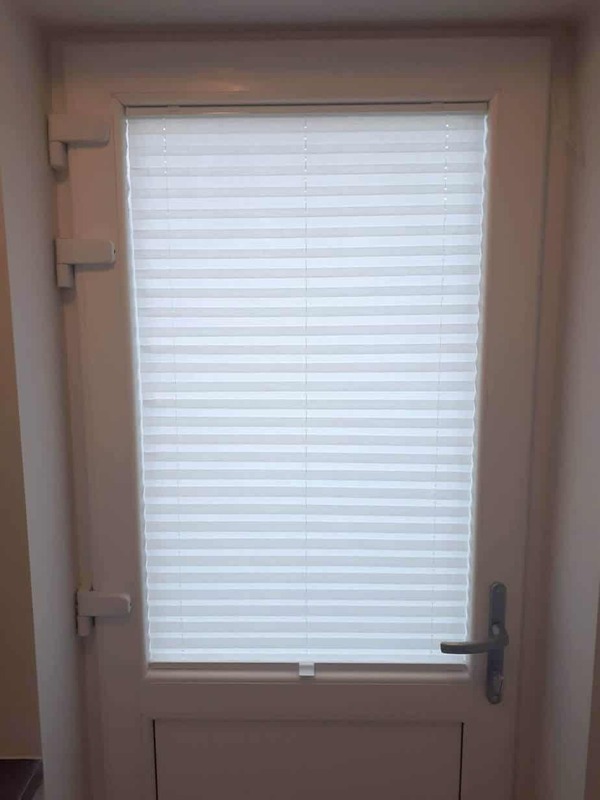 There is a small pleated blind installed on the doors which fits perfectly and will not flap about when the doors are opened. 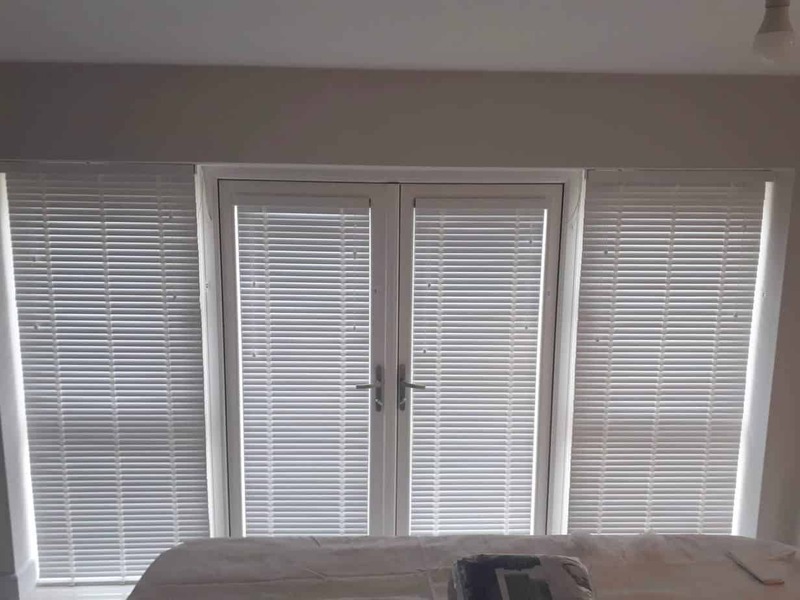 The rest of the house is fitted with natural wooden venetian blinds with tapes. 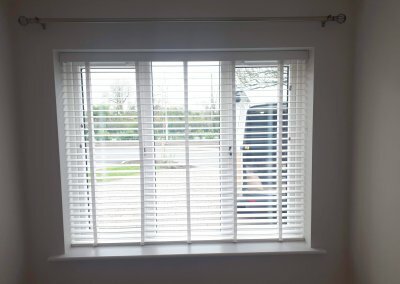 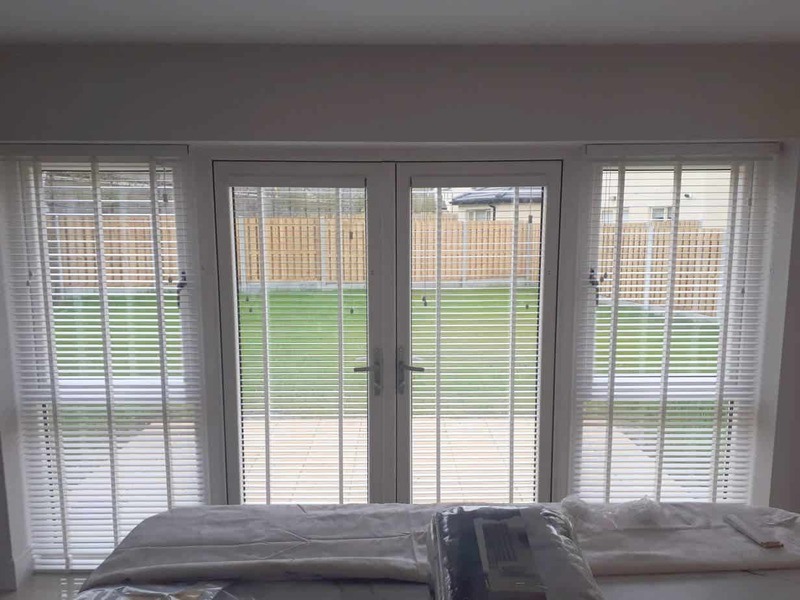 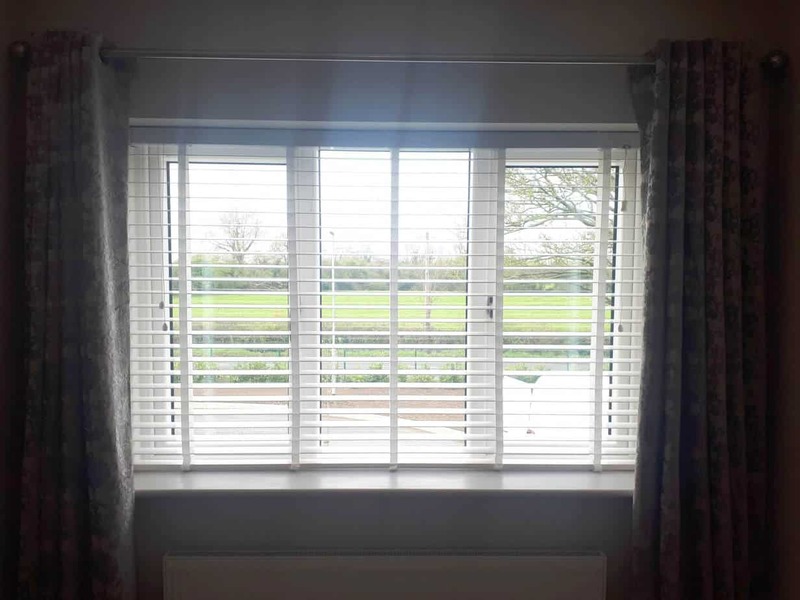 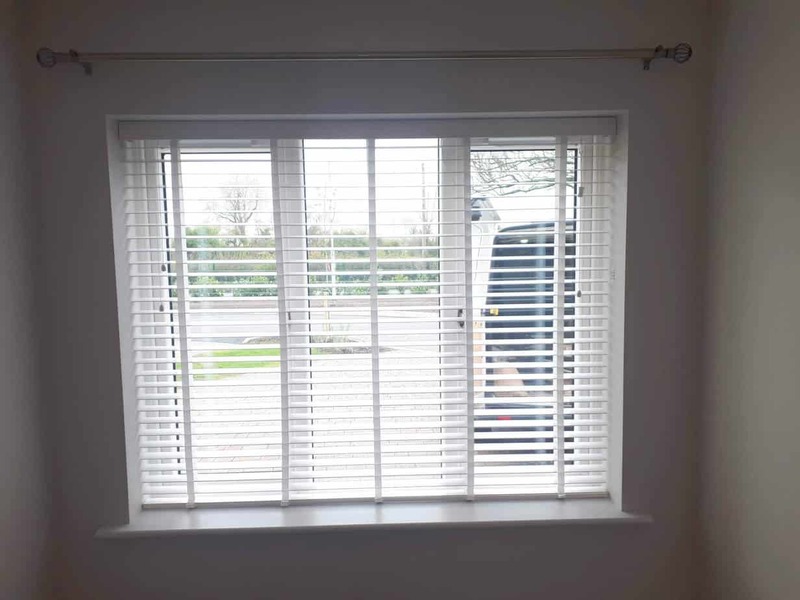 Venetian blinds with tapes are a great choice for large and small windows. 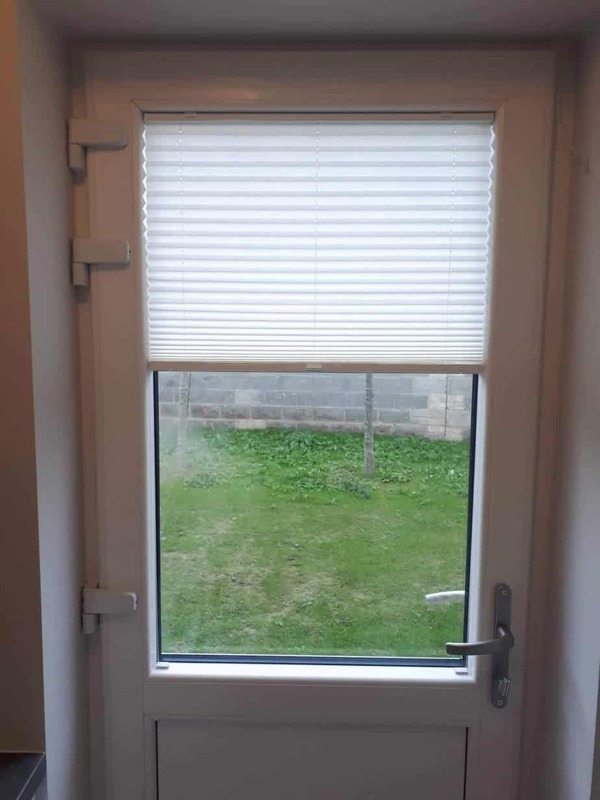 Tapes can add style and turn your ordinary standard windows to something unique and original.